If you’re planning a UK holiday in the West Country this year, our luxury cottages offer everything you need to make it a comfortable and relaxing break. Whether you’re looking for a large property to accommodate family and friends, or a cosy hideaway for two, we’re sure to have the right holiday cottage for you. Lundy is a brand new luxury property that has consistently received 5 star reviews from guests who have already been lucky enough to stay here. 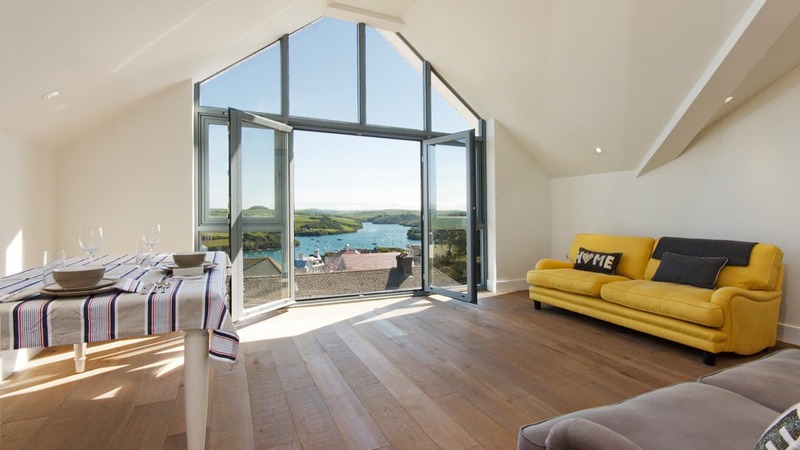 With its sleek, modern interiors (accommodating up to 8 people) and its unrivalled location at the top of Salcombe, you’d be hard-pressed to find a better spot for a luxury holiday in South Devon. Boasting light and spacious rooms with breath-taking estuary views; stylish and comfortable furniture and décor; an enclosed outdoor area with designated parking; and the lure of Salcombe just 10 minutes’ walk away, Lundy offers the perfect base from which to enjoy your holiday to the full. A stroll downhill to Salcombe offers stunning, turquoise, palm-fringed sea views to rival the Caribbean, rugged walks, dog-friendly beaches, abundant sailing, and a wonderful choice of boutiques, cafes, pubs and restaurants right on your doorstep. Yawl & Launch hire – Taking to the water is one of the best ways to explore the Salcombe estuary. You can hire a traditional Salcombe Yawl or an 18ft Launch to brush up on your sailing skills, cross the harbour for a day on the beach, or head to the pub on an evening tide. Sailing – Seize the opportunity to sail in one of the most beautiful harbours in the world! You can either learn to sail from scratch, progress to the next level, or hire a dinghy for the day. Kayaking & Paddle Boarding – Sailing is not the only water sport on offer in Salcombe. 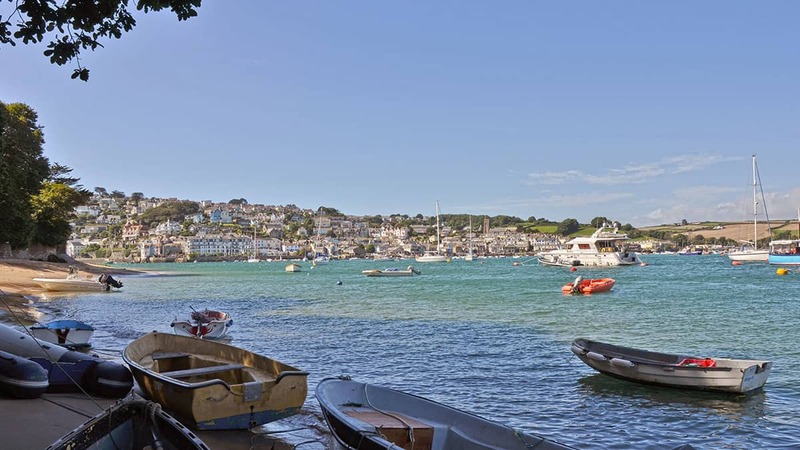 Hire a kayak or paddle board, and explore this wonderful stretch of coastline with its hidden coves and pretty beaches, head to one of the peaceful estuary creeks to spot wildlife, or at high tide paddle to Kingsbridge and reward your efforts with a drink and a meal at the popular Crabshell Inn. Outstanding Walks – A coastal walk is one of the nicest way to spend a morning or afternoon in Salcombe, and there are several stunning ones to choose from. Pick up the South West Coast Path for a mixed terrain ranging from rocky cliff tops to golden sandy beaches, complete with glorious sea views. Alternatively lose track of time on a country amble through pretty fields, snaking bridleways, and hedgerow-lined lanes. The Jetty Restaurant – Popular restaurant within the Salcombe Harbour Hotel, enjoying harbour views and serving inventive, and beautifully presented, local and seasonal dishes. Sailor V – A great place to stop for breakfast or lunch as well as coffees, teas, cakes and other treats in the centre of town. No. 55 – Cosy, family-run restaurant serving high quality, locally sourced lunch and dinner, with a distinctive Italian flair.